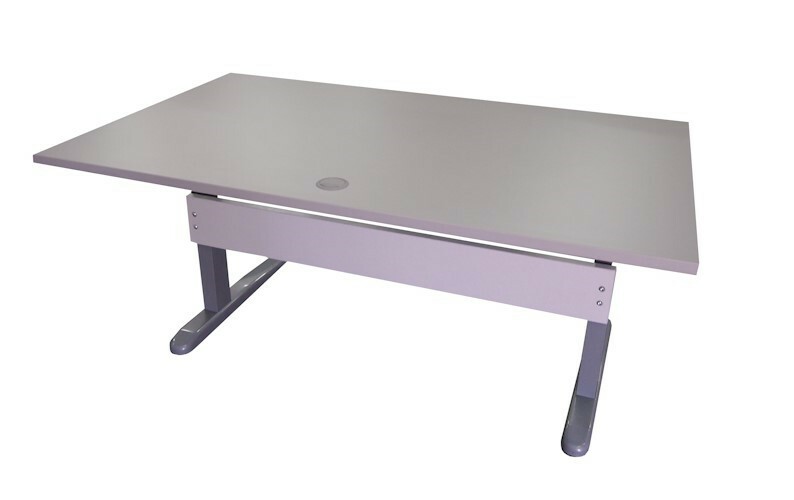 The Buddy Height Adjustable Straight Desk provides fantastic value that is perfect for your home or small office needs. This light-duty, durable height-adjustable sit stand desk gives you the freedom to switch between a sitting desk and a standing desk, keeping you feeling fresh throughout the day. 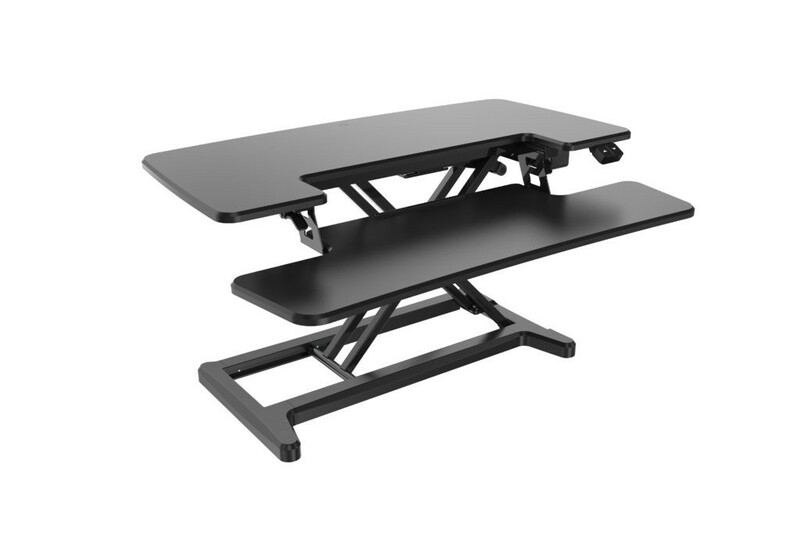 The Buddy Height Adjustable Straight Desk is ideal for anyone using a computer for a prolonged period of time. With a simple to use electric lever you have full control of the height, which can be adjusted to suit any requirement. The Buddy Height Adjustable Straight Desk is capable of holding one or two monitors with a weight load of 100 kilograms. This light-weight standing desk also has an optional memory function of 4 heights that allows you to continuously work at your favourite positions. 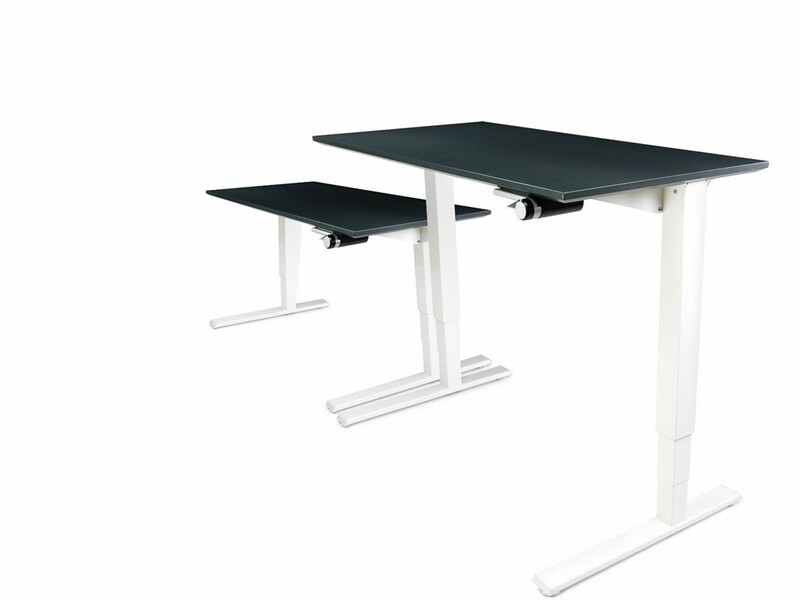 The height is adjusted from sitting to standing position with the easy use of the buttons attached to the underneath the table.